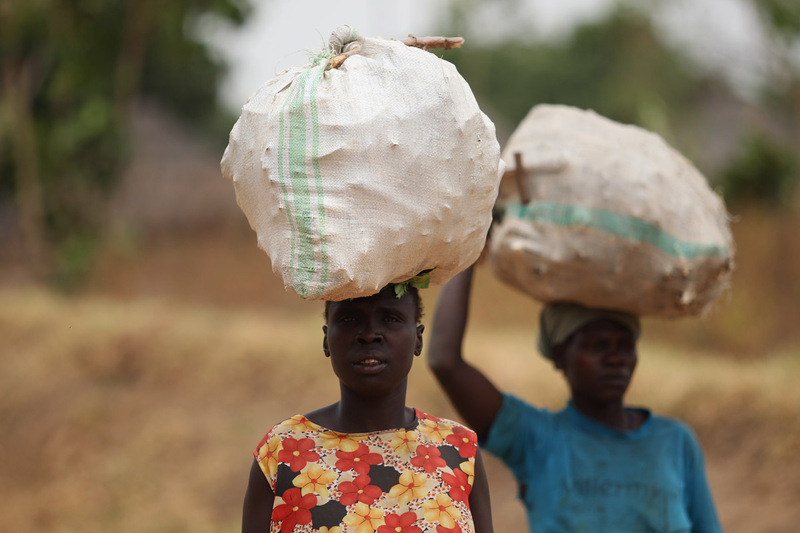 WOMEN’S DAY: Women are seen walking to the market in Moyo district, in north-western Uganda. As the world commemorates the International Women’s day, women continue to stride further to overcome problems, centuries old. Ugandan women for example continue to deal with Female Genital Mutilation (FGM), Poverty, gender disparities, disease, lack of education among others. But Edward, much as Ugandan women (even men!) have many challenges to overcome, don’t you think on of all days today you are only helping to strengthen a stereotype that for women in Uganda life is bad through and through? I’m not saying gloss over the problems, but I’m asking you to show some good sides too. Just to kill some of the negativity from time to time….